As a bright sun rose this morning in Wiltshire I grabbed my camera and boots as quickly as I could and headed outside into the village. 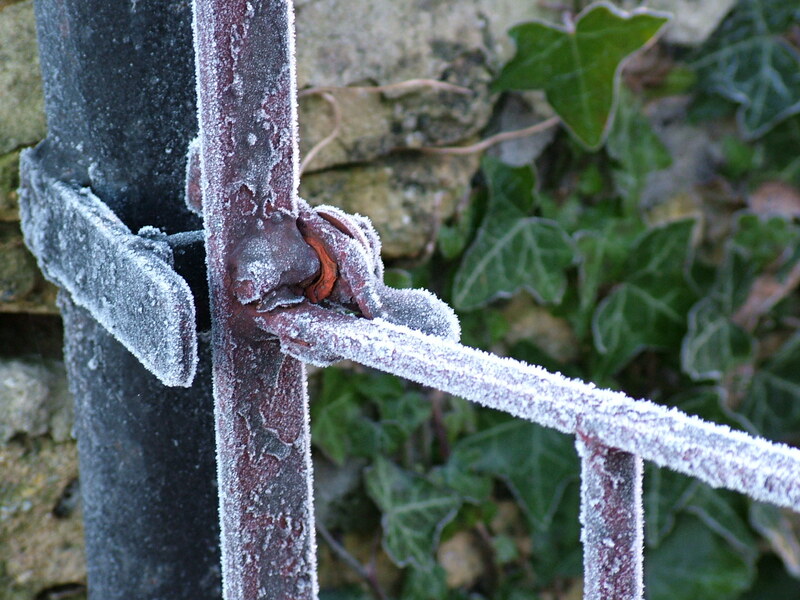 A sharp winter frost had fallen overnight and encased the countryside, villages, trees and iron gates in a beautiful white frosting of ice crystals. I pulled off my gloves long enough to take a series of winter photographs. These tree skeletons above looked wonderful against a deep blue sky and grass covered in frost. And even this gate below didn’t escape the frost. 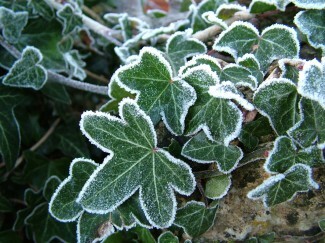 Frost is one of those winter weather phenomena that I always find spell binding. I love the crunch as you walk over grass and through undergrowth. 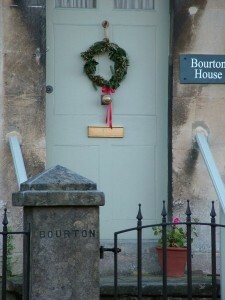 There was a festive feel with many of the cottages in the village still adorned with wreaths on their front doors. The ivy looked beautiful as it’s edges looked as if they had been dipped in sugar, rather like an elaborate decoration around the rim of a cocktail glass. 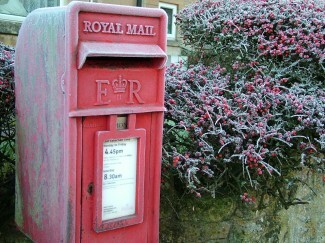 These berries too had been encased by frost, their deep red hue bringing welcome colour. Nature is pretty clever and sensible. As winter falls many living things take the chance to stop, rest or pause and for many humans too winter and the festive season especially offer a great opportunity to take a break and reflect. Perhaps starting to think about times and goals ahead. Wishing you all a very happy and successful new year. And happy walking. 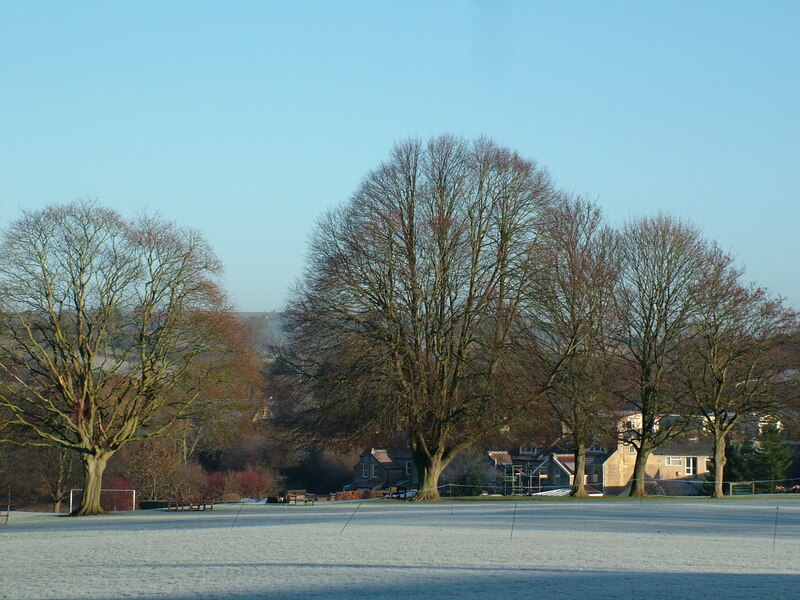 If Foot Trails can help you by organising a relaxing and peaceful winter walking break please get in touch and let us know via www.foottrails.co.uk Our Winter Warmers in both Somerset and Wiltshire and reasonably priced from £199 per person half board including dinner. 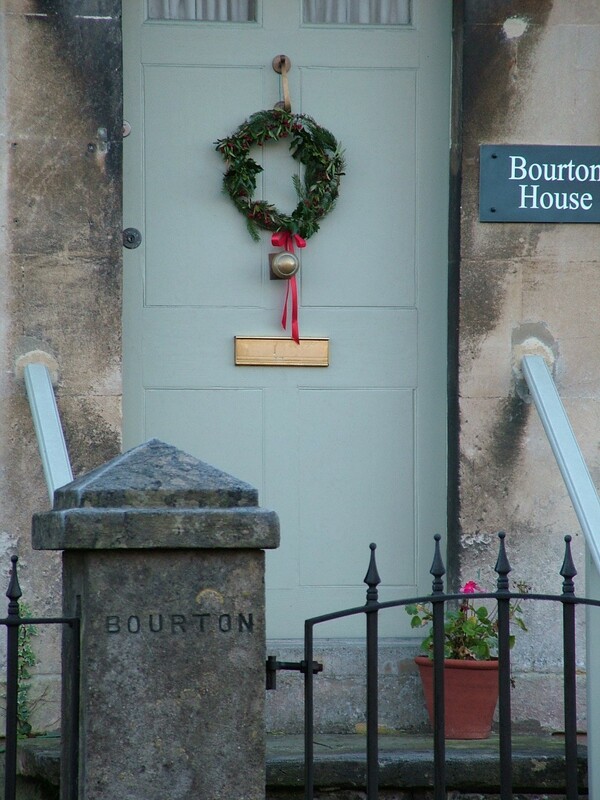 The perfect way to do some active pausing and enjoy the peace and quiet, fresh air and magical beauty of an English winter.